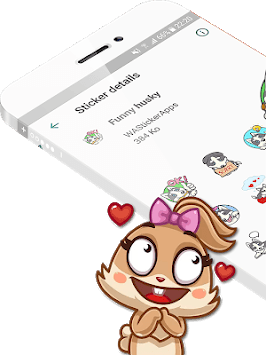 Greatest collection of stickers packs to share for WhatsApp with your friends and family.. 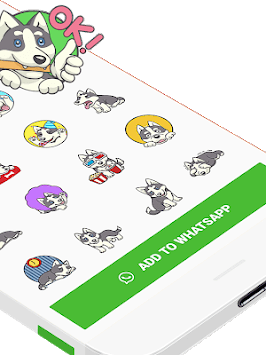 The Sticker Collection are now in WhatsApp Stickers! 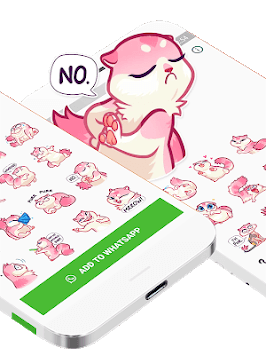 stickers to WhatsApp. This is not anyway related or associated with WhatsApp.